Hawkwoods have given the existing MR2 (NP1) charger a brand new makeover due to a fresh modern design to a charger that has been largely cumbersome for the last two decades. 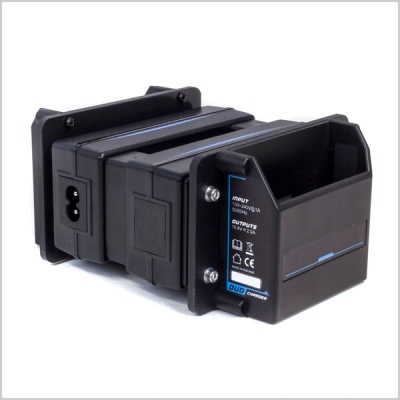 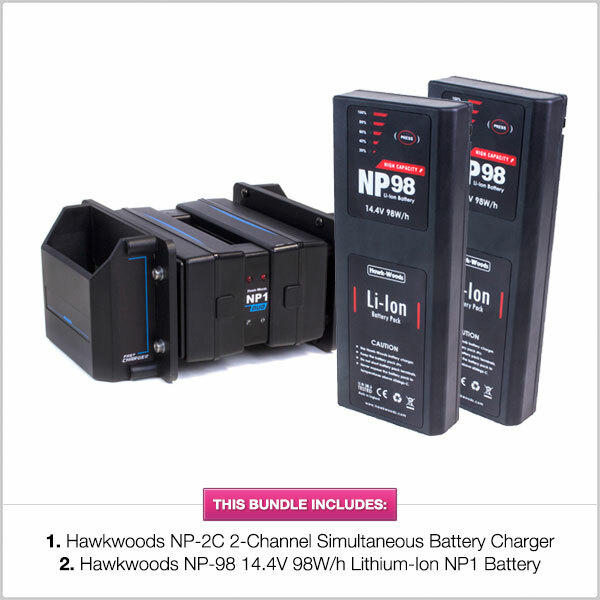 Offering 2-channels this dual NP1 charger provides users with a more compact, sturdy solution for charging two NP1 batteries simultaneously. 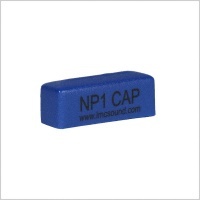 The NP-2C has also been fitted with rubber feet for non-slip on smooth surfaces. 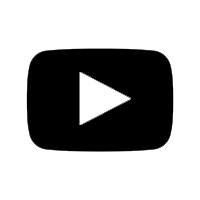 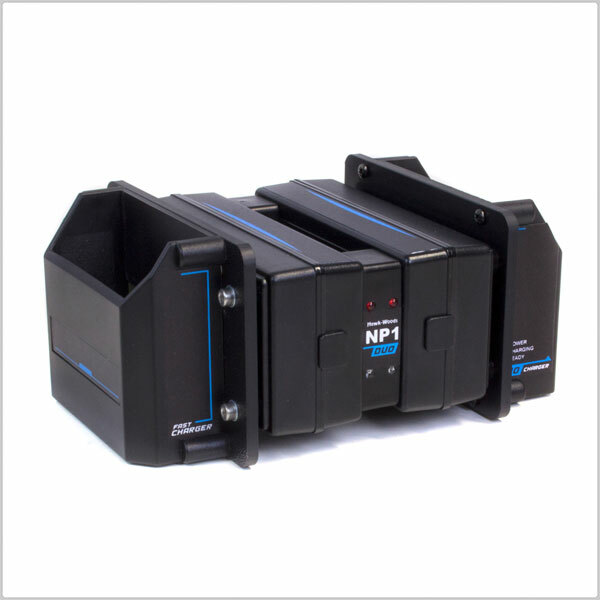 The NP-98 is a NP1 battery offering 98 Watts of power. 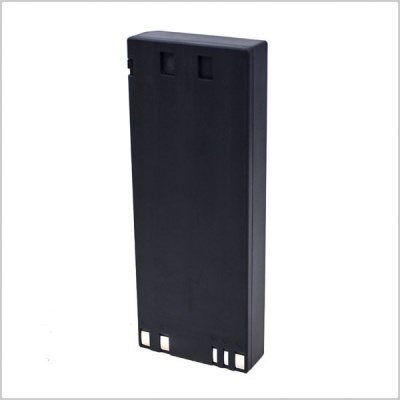 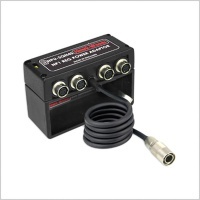 This battery is well suited to power sound equipment and various other accessories. 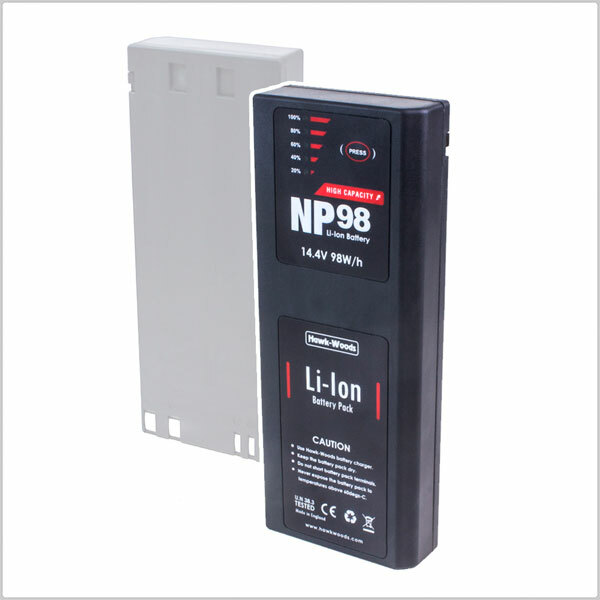 The larger capacity NP1 should save you from switching or rotating batteries and power your kit for a good majority of the day, subject to your kit. 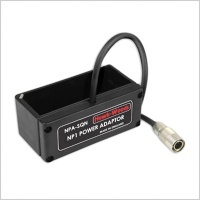 The NP-98 battery is fantastic for today's sound-recordist and can be used in conjunction with our APD power distribution box or regulated NP1 adaptor shoes.